The Norwegian Competition Authority imposes a fine of 788 million NOK on Telenor for abusing its dominant position in the Norwegian mobile market. – The Norwegian Competition Authority has concluded that Telenor created barriers for the development of a third mobile network in Norway. 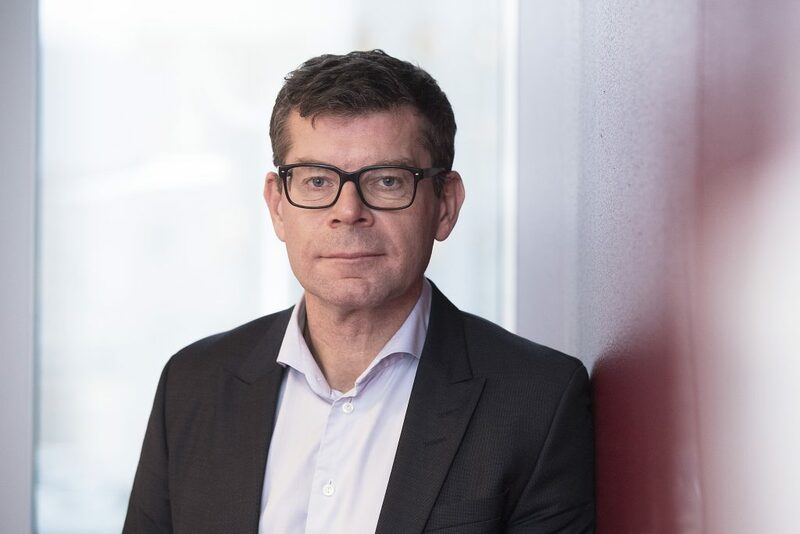 It is a serious infringement of competition law when dominant undertakings restrict competitors’ entry in the market, says Director General of the Norwegian Competition Authority, Lars Sørgard. Norway has been one of very few countries in Europe with only two mobile operators with own nationwide mobile networks, with Telenor as the dominant player. Mobile operators without their own network have to rent access to either Telenor’s or Telia’s network. Due to the lack of effective competition, Norwegian authorities still regulate the Norwegian mobile wholesale market. Therefore, the development of a third mobile network was key to achieving increased competition in this market. In 2007, Network Norway started the construction of a third mobile network together with Tele2. During the rollout of the network, Network Norway bought access to Telenors’ network in the areas where the third mobile network did not yet have coverage. In 2010, Telenor changed the conditions in its network access agreement with Network Norway. It is in this regard that Telenor abused its dominant position. – Through the new agreement Telenor reduced the cost for the actual use of Telenor’s network, but at the same time introduced a fee that increased with the number of Network Norway’s end users. This fee was a cost that Network Norway could not avoid by increasing the, use of its own network. This reduced Network Norway’s incentives to continue the rollout of the third mobile network, says Director Gjermund Nese. The Norwegian Competition Authority has analysed an extensive amount of data gathered during an inspection at the premises of Telenor, and have conducted several interviews in the course of its investigation. – The Norwegian Competition Authority has established that Telenor introduced the amendments to the network access agreement with the intention of limiting further investments in the third network, says Nese. Dominant undertakings have a special responsibility not to act in a way that restricts competition. In its decision, the Norwegian Competition Authority has concluded that Telenor abused its dominant position in the period 2010-2014. Telenor has been fined 788 millon NOK, the highest fine ever imposed by the Norwegian Competition Authority. – The mobile market is a large and important market for Norwegian consumers. Telenor has a considerable turnover in this market, and the infringement is a serious breach of the Norwegian Competition Act. This is reflected in the level of the fine, says Sørgard. – The Norwegian Competition Authority carried out unannounced inspections at the premises of Telenor Norge and Telenor ASA from the 4th to the 13th of December 2012. – The suspected infringements concerned possible abuses of a dominant position in the Norwegian mobile communications market. 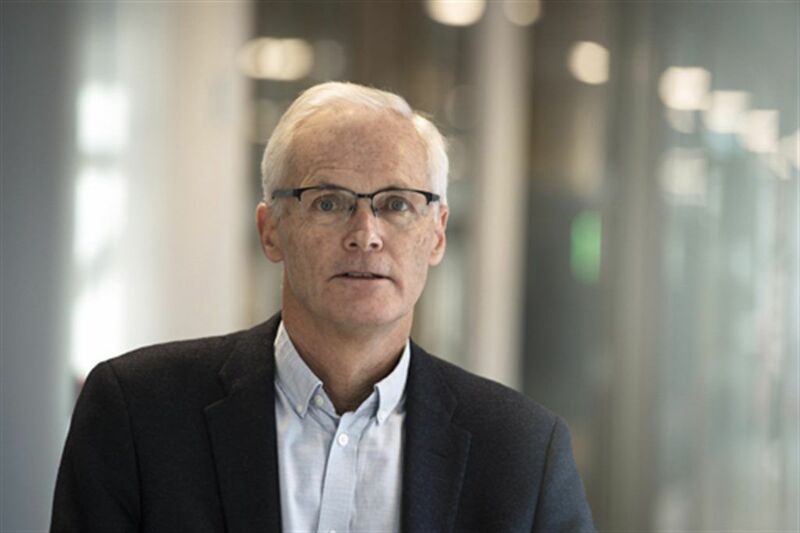 – The Norwegian Competition Authority has analysed substantial amounts of data, and conducted several interviews in the course of its investigation. – The Norwegian Competition Authority issued a Statement of Objections to Telenor on 23 November 2016 for abuse of a dominant position, in breach of the Competition Act Section 11 and the EEA Agreement Article 54. – The Norwegian Competition Authority has decided not proceeded with the second suspected abuse of dominance that was included in the Statement of Objections, and which concerned Telenors’ exclusive dealing agreements.